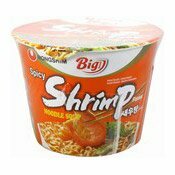 Allergy Advice: Contains Wheat, Peanut Soy. 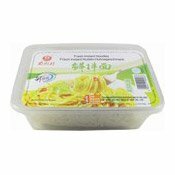 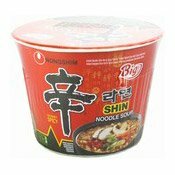 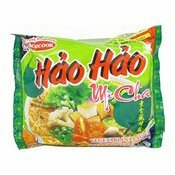 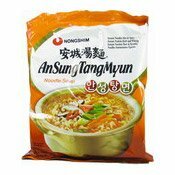 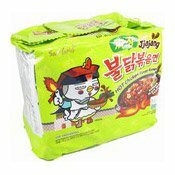 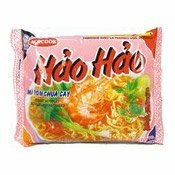 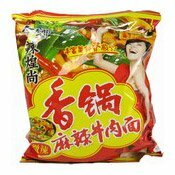 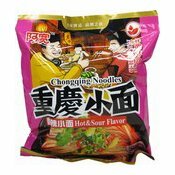 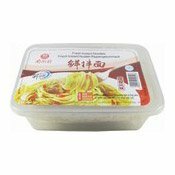 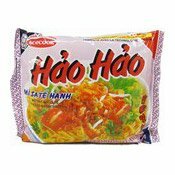 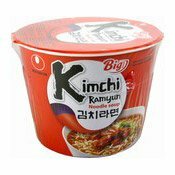 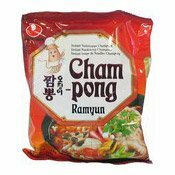 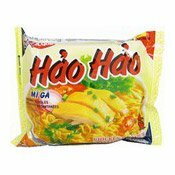 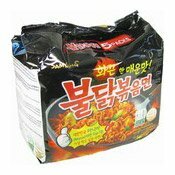 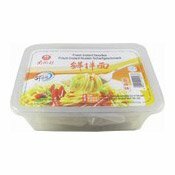 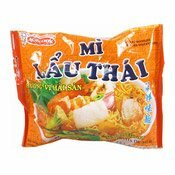 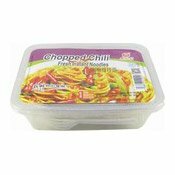 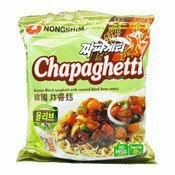 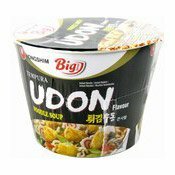 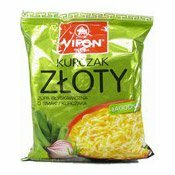 Ingredients: Noodles (92.8%): Wheat Flour, Palm Fat, Tapioca, Salt, Modified Starch, Sugar, Stabilisers (Triphosphates, Guar Gum), Raising Agents (Potassium Carbonates, Sodium Carbonates), Turmeric. 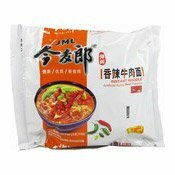 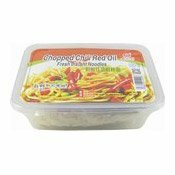 Soup Base (7.2%): Refined Palm Oil, Salt, Sugar, Flavour Enhancers (Monosodium Glutamate, Disodium Guanylate, Disodium Inosinate), Maltodextrin, Pepper, Flavouring (Peanut), Garlic (1%), Dried Leek (1%), Red Shallot (0.5%), Chicken Extract (0.36%), Hydrolysed Soy Protein, Colour (Plain Caramel, Anti-caking Agent (E551), Antioxidant (E306). 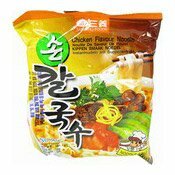 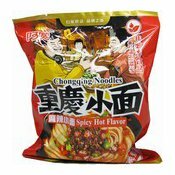 Simply enter your details below and we will send you an e-mail when “Instant Noodles (Golden Chicken) (越南雞麵)” is back in stock!